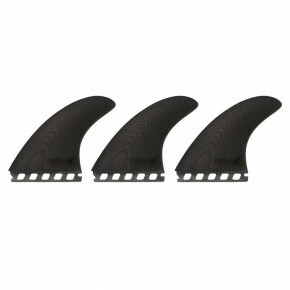 Surfers call them fins. They mean an important device for a perfect ride on a surf. 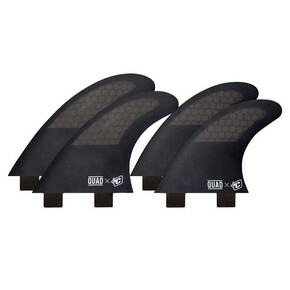 Check out our offer by the brand Creatures, the world's leading manufacturer of surfing accessories. You'll always choose in our store.